We all know southern Nevada roads can be dangerous—there’s nothing worse than getting stuck on the 15 or 215 because of an accident. Insurance rates in the Las Vegas area consistently rank in the top third of American urban centers. Rates for motorcycle riders are often higher, with good reason—less protection means an accident could lead to serious injuries, up to and including death. In 2016 motorcycle fatalities in Clark County increased by 50%. Insurance companies take a lot of money from their motorcycle-riding clients. So if you or someone you know are involved in a motorcycle accident, you need the best representation you can get. I am an expert in this type of personal injury law and have a winning track record to show for it. The Nevada Revised Statutes have an entire chapter—486—dedicated to motorcycle law. It can be complex to navigate. You need someone who can weave through that legal obstacle course with the same dexterity with which you ride your bike. That’s where I come in. I am more than familiar with the specific definitions and requirements outlined for training and registration and operation of motorcycles. These stipulations also extend to those driving the cars that mostly surround you. Any of these requirements laid out in the NRS may apply to your case. I will fight to make sure we get everything you and your family deserve. As I like to say, if you have a life-changing injury, you need a life-changing attorney. Motorcycle crashes cost billions of dollars a year for a wide range of services: emergency assistance, medical attention from simple roadside help to surgery or rehabilitation, and loss of time from work while rehabilitating. Much of this will be covered by insurance depending upon your policy. 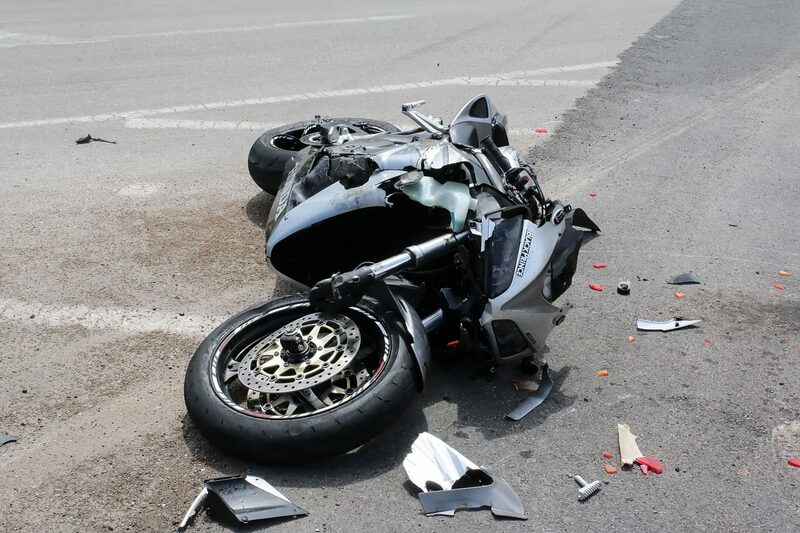 But be aware: insurance companies treat motorcycle accidents differently than other types. Judges also often look at motorcycle accidents differently. The extent of injuries often play a role, but there may be some cultural biases toward motorcycles—also, the specifics of your particular case play a major role, as well as the condition of the person that may have hit you. Distracted driving is on the rise everywhere, including southern Nevada. NRS 484B.165 specifically covers the many definitions of this type of behavior and may be important in getting you the highest settlement in your particular case. Drivers on southern Nevada’s roads should be paying attention to the road, not their texts or Facebook accounts or energy drink or mascara. And if they were intoxicated or impaired on some other substance, that takes your case to the next level. You need someone who will bring everything to the table for you, especially if you have suffered serious injury. I take personal responsibility for every case I take on and will get you the highest settlement we can.